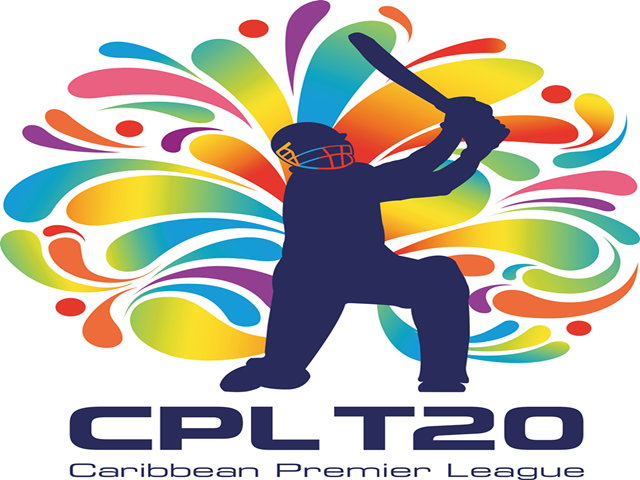 Caribbean Premier League (CPL) Twenty20 is the 4th most popular t20 league tournament which organize by West Indies Cricket Board (WICB) in every year. Including local cricketer from Caribbean nations, lot of foreign players also join into this biggest event. From the beginning of CPL, 6 club participating in every competition by the captaincy of West Indies national team cricketer. Cause of good fitness and Caribbeans are specially play good cricket in t20 format. All other t20 leagues first target to hire West Indies cricketer by invest high amount of money. Though there have few audience limitation in this tournament but cause of media coverage including Newspaper, TV channel & internet, CPL becoming more popular in lot of countries. As like IPL, CPL also pay huge amount of money to the cricketers. Every icon players paid $150,000 into the last session. Without the cricketers of India, most other international team players play in every year. Lots of big names come in Caribbean Premier League. Day by day the sponsorship and investment in CPL increasing. Into the last season, lots of local & international companies agreed with the organizer including Hero, Western Union, Alcatel one touch, Courts, Caribbean Airlines, UNIBET, EL Dorado Rum, Guardian Group, Limacol, Digicel etc. Basically, twenty20 league cricket is the huge spread of money. Audience, media coverage & entertainment is the key for a league. CPL should hire more foreign cricketer and choose different country venue to popularize this tournament more. Though Caribbean people love cricket but still there have lacking of audience to directly watch cricket live in stadium which issue should be think by the organizer. And should to encourage more satellite tv channels to broadcast this event in every where. Team of Chris Gayle, Kieron Pollard & Dwayne Bravo respectively win the title of CPL t20 and bad luck for Ramdin & this team Guyana Amazon Warriors that by playing to final match can’t able to win one of them. Lets see whose team win the title in this year.